NDC Firebaugh held a Dia de los Muertos celebration and Open House on November 1. 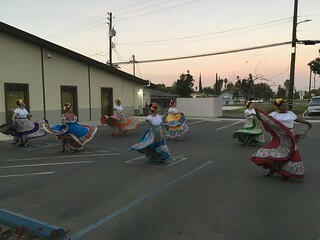 It is was open to the community and included an art show of student art, an open house with college tours, free refreshments, face painting and an altar competition. There were also traditional dancers.